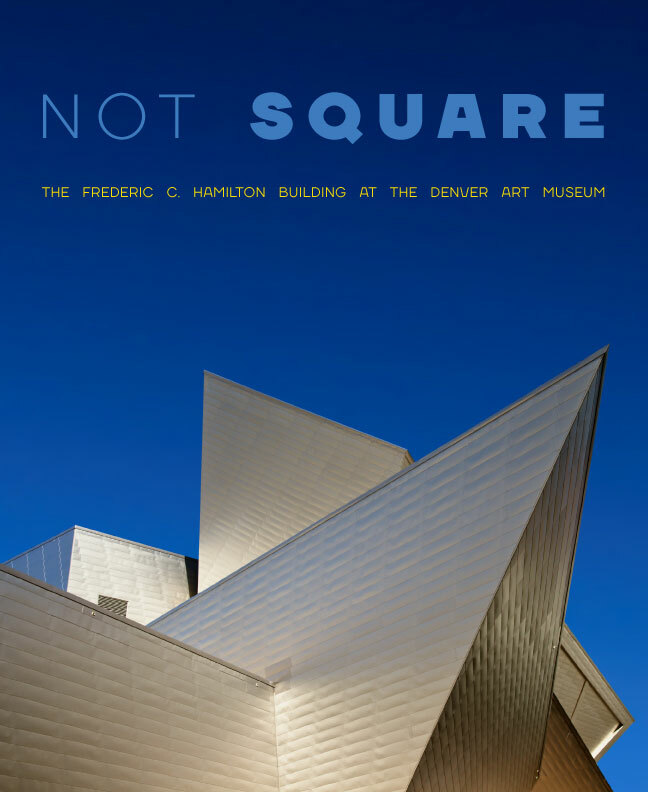 When the Denver Art Museum’s Frederic C. Hamilton Building opened in 2006, it became both a symbol of Denver’s status as one of the nation’s fastest growing urban centers and a catalyst for change. 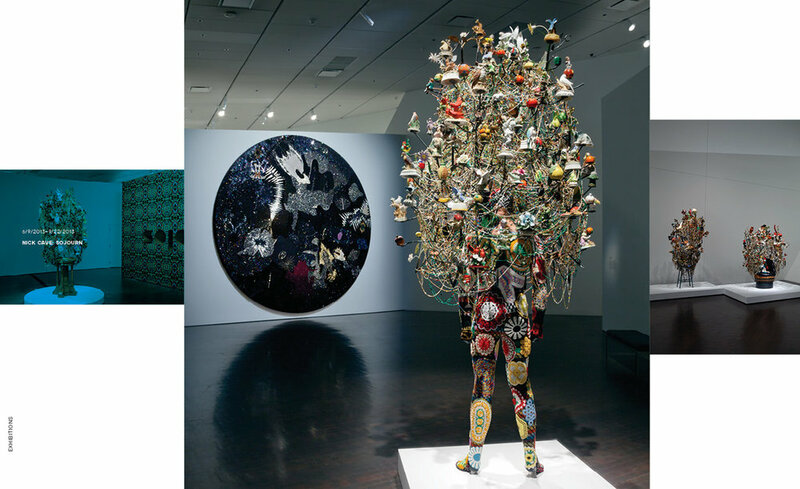 Although skeptics wondered how art would be displayed inside the building’s angled walls, soaring atrium, and tucked-away spaces, designers and artists saw opportunities to reshape the very notion of what a museum could (and should) be. Ten years in, DAM director Christoph Heinrich describes how the building has transformed museum practice. Hundreds of photos and personal recollections document the amazing variety of exhibitions that have been shown in the Hamilton Building and how the museum created unique spaces for its renowned education programs.